Antibiotics can kill bacteria when they’re actually prescribed by a medical professional and taken correctly. Meaning you didn’t skip any times to take them, and you took all the required number noted by a doctor. They are certainly effective for bacterial infection. However, they have no effect on viruses like the cold or the flu. People would usually need a vaccination to prevent any viral infection, or take antiviral medication as treatment. 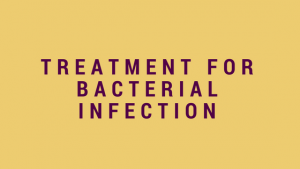 The following is a general bacteria vs. virus discussion to help you get a better understanding of what is a bacterial infection, what is a viral infection, and the treatment needed for both. Antibiotics, and even natural antibiotics could be useful, but not always the necessary treatment. Most of the time, bacteria is friendly. These microorganisms that have only one cell can practically be found everywhere. The ones that we have in our intestines are basically harmless with some aiding in digestion, and some even aiding our ability to fight off microbes that cause diseases. According to the U.S. National Library of Medicine, less than one percent of bacteria can actually cause illnesses in people. Examples of bacterial infections are urinary tract infections (UTI), tuberculosis, and strep throat. Take doctor-prescribed antibiotics religiously as it was instructed to be taken for the entire course. That can kill the infection. Bacteria are however adaptable and taking more antibiotics than the prescribed number or dosage can create strains that are resistant to antibiotics. Furthermore, as what the CDC has stated, overuse of antibiotics could kill healthy bacteria that are present in your own body. That could result in toxic germs being able to enter your body and cause more trouble. Viruses are not able to survive if there’s no living host. They attach themselves to cells and then they reprogram the cells so they can reproduce. Viruses are tinier than bacteria and most of them cause diseases. Examples of viral infection are AIDS, chickenpox, herpes, and the common cold. Vaccinations are needed to prevent any viral infection like those against polio or measles. Antiviral medications don’t actually destroy the viruses. They just inhibit the development of the viruses. This type of medication expanded because of the AIDS pandemic. Examples of viruses that these medications can treat are the herpes simplex virus, the flu, and shingles that are caused by the same virus as chickenpox. 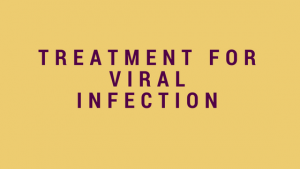 Much of the viral infection tends to sort out on their own so treatment is actually given to relieve symptoms, such as coughs, fever, and pain. Since antibiotics don’t work on viruses, the CDC along with most health organizations has recommended that antibiotics are only to be used if there’s a clear confirmation that an actual bacterial infection is present. Both viruses and bacteria can induce alike symptoms. Plenty of diseases though, such as diarrhea, meningitis, and pneumonia can be induced by a bacterium or a virus. Experts are able to diagnose you via a physical exam (blood tests, urinalysis, or spinal culture) and by studying your medical history. Most doctors examine the four things below when they are faced with questions between a viral or bacterial infection. Fever. 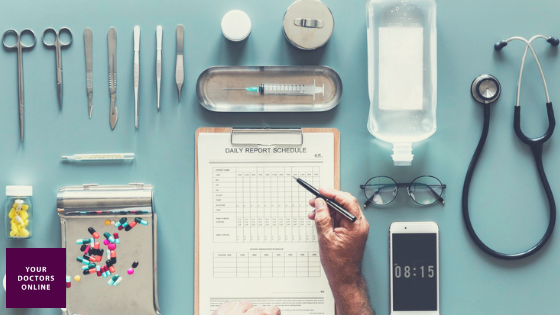 Since this is common in both types of infections, they would take into consideration if the flu is rampant in your residential area or workplace. If that’s the case, then antibiotics won’t be needed. They will just deal with your symptoms. You will also be advised to get a flu shot before the next flu season. Being sick for a long time. There are viral infections that stay and that could result in a bigger problem. For example, a sinus infection could worsen when bacteria merge in. When that happens, your doctor may give you a prescription for an antibiotic. Color. If your mucus is either green or yellow, it could be a sign of bacterial infection. However, experts say that this way is not reliable nor will it indicate if you need to take an antibiotic. Throat appearance. If there are white spots in there, that could be a sign of bacteria. 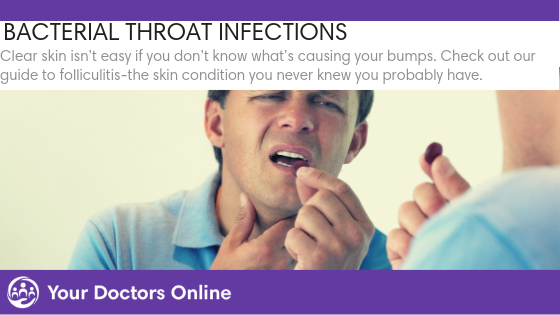 If you have a sore throat but you don’t have any cold symptoms, it could mean that you have strep throat, wherein you will certainly need to take antibiotics. Culture or rapid antigen tests will ensure what kind of infection do you really have. It can be performed while you’re waiting. The CDC gave a long list of other ways on how you can get relief from your symptoms. Aside from drinking plenty of water and other liquids, consider the list below your natural antibiotic for both bacterial and viral infections. Make sure to consult with a doctor before trying any of these alternatives. Get a clean humidifier. A cool mist vaporizer could be an alternative. Stay away from smoke and further pollutants. Take over the counter medications, such as acetaminophen or ibuprofen for the pain and fever. Mix salt in warm water and gargle. Use sore throat spray, lozenges, or munch on popsicles or ice chips. Put a warm compress on top of your nose and forehead to relieve sinus pressure. Prepare a bowl with hot water and breathe the steam from it. Is it a viral or bacterial infection? If you want to know, you can connect with a doctor now and ask all the medical questions you need to. 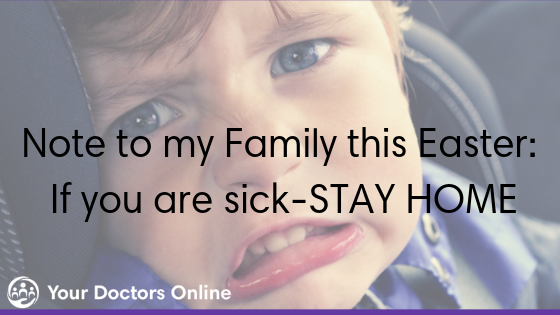 After all, you deserve timely healthcare and getting to a doctor’s office in winter can be a daunting task. Simply click the button below and get the answers you deserve via our free doctor chat.